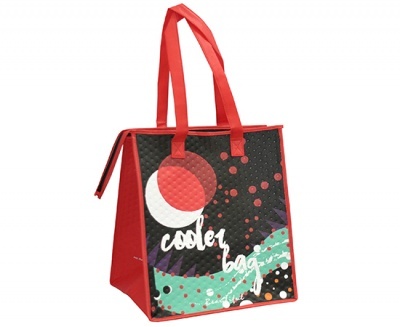 Nonwoven Cooler Bags are made of Nonwoven Fabric + Cotton/EPE Foam + Aluminum Film. These bags have excellent insulation property and can effectively maintain the temperature of food and or drink. They are often used as lunch bags, wine bags, picnic bags, suitable for all types of catering and outdoor picnic activities.